Our children ask us all types of questions and our responses are often ill-prepared. These children’s books aim to simplify complex issues in a fun and lighthearted way. We’ll be writing and illustrating to tackle questions like: Why does God say we need a new heart? If God wants us to be happy, why do we die? Why do people hurt? Please journey with us through our books and if you have a question you’d enjoy seeing illustrated, feel free to drop us a note! What if you found out you had a broken heart? Would you put your trust into the only one who could fix it? Paul heroically declares that for him “to die is gain.” How can death be gain? Shouldn’t we be terrified of death and the pain that might come with it? 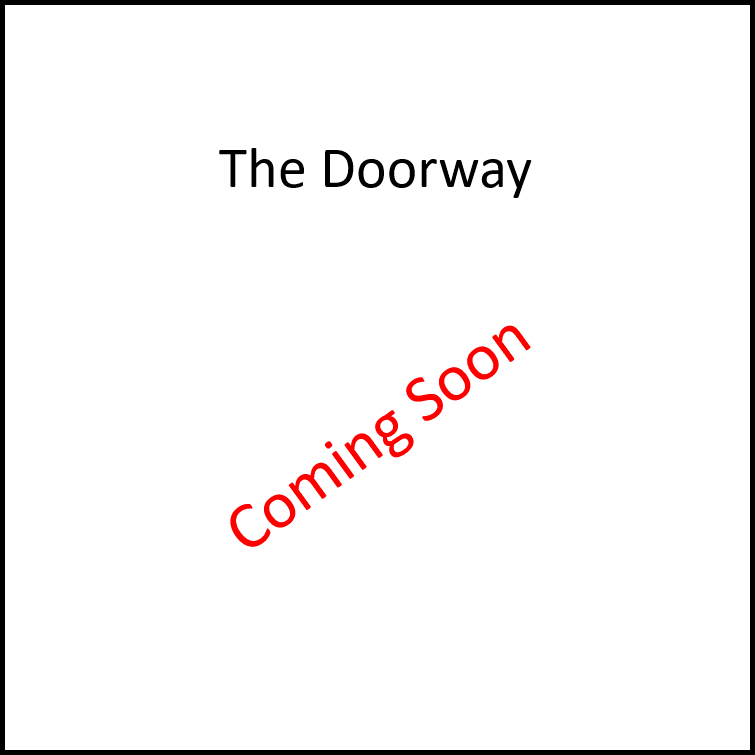 The Doorway is a children’s illustrated book that seeks to explain this complex question in simple terms. Read The Doorway together and challenge yourselves with some of life’s toughest questions!